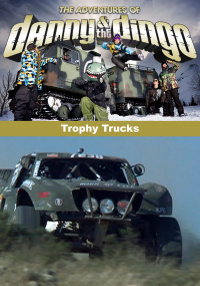 Danny and the Dingo take a trip to Odessa, Texas to compete in a trophy truck race. The guys start getting nervous when they realize that this type of racing is extremely dangerous and the their driver has a bad history of wrecking. The guys enter Canada on their way to Grenade games and stop for sled dog racing. Things get delayed when Danny abandons Dingo on the side of the road and the trailer flies off the RV. Grenade Team kicks off their European Vacation by flying to the French Alps for the Kumi Yama snowboard competition. A huge fight erupts when Danny throws water on the Dingo while hes sleeping. 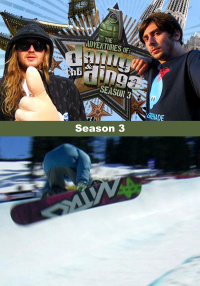 Danny Kass and the Dingo are in Japan competition in the Kumi Yama snowboard competition. 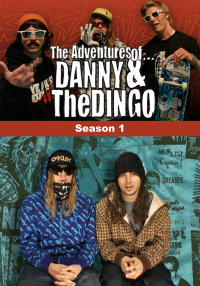 The Dingo ditches the competition and Danny suffers a bad injury. Danny Kass, Louie Vito and Eero Ettala tour Germany and cause trouble on a tour bus. Eeero tries his hand at hairstyling and the crew buy a lederhosen to go surfing. Danny Kass hits the Bright trade show while Dingo goes to Poland. Danny tags the Berlin Wall and everyone joins a parade in the streets. The Dingo pulls a frontside 720 melon in Dachstein, which earns him $500. Danny Kass joins a party to celebrate National Lederhosen Day. The team finds the biggest jumps of the trip on a glacier in Italy where Eero goes huge. 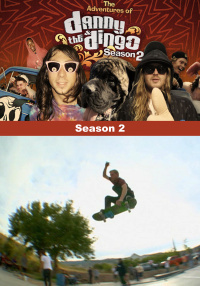 Dingo milks a goat in Switzerland and the boys say goodbye to Louie Vito and Eero Niemela. Its the last day of the trip and Dingo, Tom and Dustin are targets for paintball-wakeboarding. They all hit the glacier for the last day of riding. 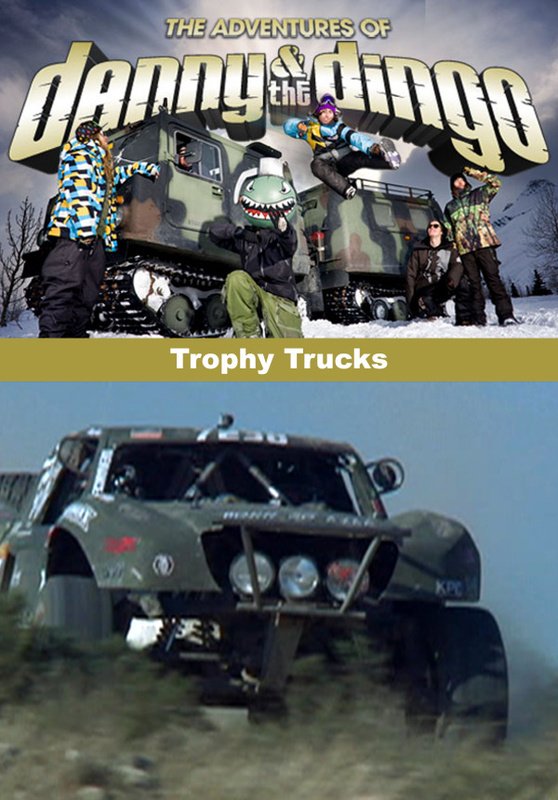 Danny and the Dingo take a head to Odessa, Texas to compete in a trophy truck race. The guys start getting nervous when they realize that this type of racing is extremely dangerous and the their driver has a bad history of wrecking. Dingo is disappointed when he realizes that there is no trophy truck for him and his only option is to drive around in a buggy.